EOS designed it’s blockchain to support several decentralized applications while offering core functionality to all. 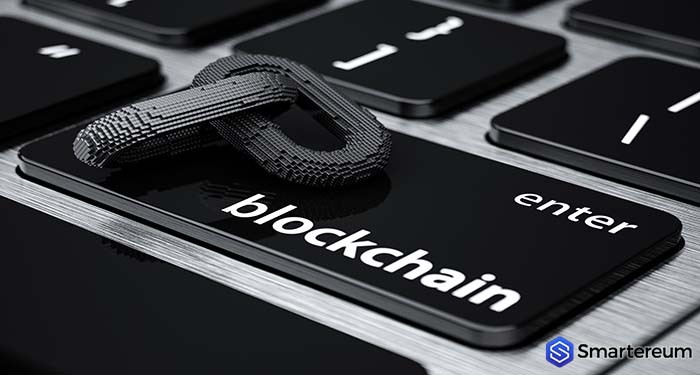 The blockchain can be used by businesses to develop various blockchain-based applications just like a business owner can develop several web-based applications. LWRC is an acronym Leisure and Resorts World Corp. The online gaming tech section of the company has announced that they are going to start producing EOS blocks. The EOS platform has some features that have made it one of the most traded cryptocurrencies in recent times. This is what has attracted LWRC. The company reported that they decided to use EOS because its governance and design is superior to other cryptocurrencies. The fact that it can conduct over a million transactions per second makes it exceptional. The EOS platform also requires less energy than other platforms. Why Should EOS be Listed on Coinbase? Everyone is waiting for the release of the EOSIO Mainnet which is expected to determine the long term fate of EOS. The Mainnet will allow developers to fork repository for customization purposes and build their own blockchain. After the launch, EOS will experience a bull run. So, listing EOS on Coinbase is a good strategy. Also, before the EOS Mainnet launch, it was revealed that it is going to partner with an email platform called Zimbra on the EOS Mainnet. The platform claims to have over 500 million users. The collaboration will pave a way for the application of mainstream blockchain capabilities on consumer products. This will encourage many enterprises to invest in the EOS blockchain. In conclusion, another reason why Coinbase should list EOS is that it is the 5th coin on the list of top cryptocurrencies. It has an impressive market capitalization and would make a good addition to the Coinbase platform. Some people even believe that EOS will outperform Ethereum after a while. Coinbase will be attracting an increase in trading volume by adding EOS to the fold.